This is a step carried out both in your initial and routine examinations. Oral cancer can be one of the most curable diseases when caught early but devastating if left. 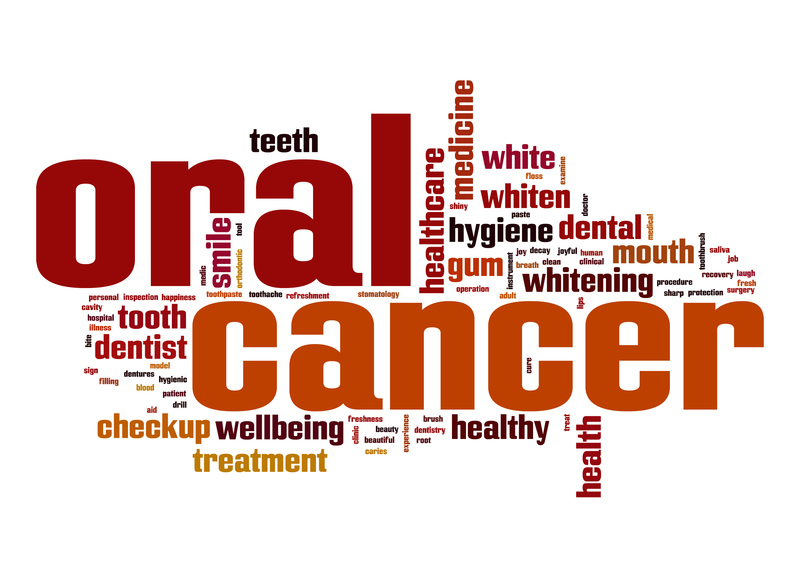 Oral cancer was the 16th most common cancer in the United Kingdom in 2011. Unfortunately oral cancer incidence levels have increased in the UK since the 1970s. Risk factors can increase with age, through the use of tobacco and alcohol and for those with exposure to the human papillomavirus (HPV). It is important to check ulcers which do not heal after two weeks or areas of red or white patches in the mouth. In case of any concerns, please let us know as soon as you can.